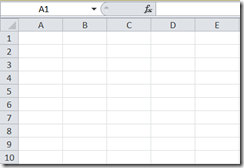 Microsoft Excel is a spreadsheet program that contains one or more worksheets. 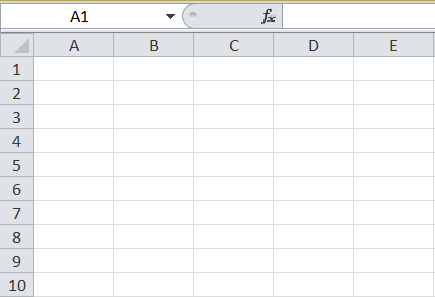 Each worksheet contains a bunch of cells which are located by a row (1,2,3,etc) and a column (A,B,C,etc). Each cell can contain data or a formula. With a formula your able to transform the data from other cells to whatever you may need. You’ll probably want to re-use the formula in different rows, columns or worksheets. After working multiple days on an Excel worksheet with lots a data, charts en Macro’s the worksheet somehow crashes today. Altough I haven’t found out what iniated the problem (maybe the installation of Adobe Reader X?) I have found a “solution” to the problem. First of all the symptoms. 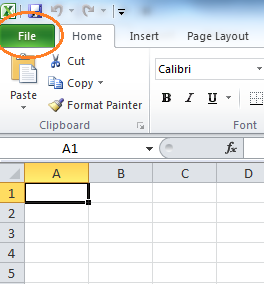 After opening an Excel 2010 worksheet, with the Macros enabled (“Enable Content”), the worksheet can’t be saved. Saving the worksheet, or clicking on the Macros button (on the Developer tab), results in a crashing worksheet. Since the error only occurs when Macros (or VBA) is enabled, and the error references VBE7.DLL, I suspected the error to be in the VBA area.